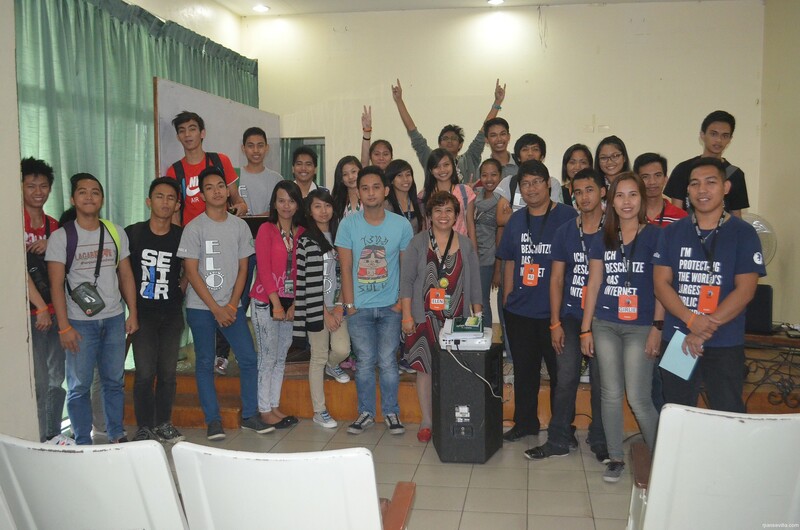 After a long leave as a Remo because of relocating from different location in Philippines, Finally I organized again an event which is Introduction to Mozilla at Olivarez College (OC) Tagaytay as the first event in OC Tagaytay which was also a successful one, last Friday (August 29, 2014) wherein I talk more about Mozilla, Product and presence in the Philippines.The event started at 2:00pm in the afternoon and mostly participants are from the different department in Olivarez College Tagaytay but 40% from the crowd are from the IT Department and this is also one of their kick-off event before Software Freedom Day 2014 which will be on September 27, 2014. As another objectives of this event, was to create a FSA chapter in their school wherein it is also a successful one as they are willing to create one in their school. The event ended around 4:00pm with group picture taking.